Established in 2015 and featuring a great selection of online slots, Lapalingo Casino represents an excellent choice for players from Australia. Although relatively new in the market, the casino has made sure to offer their players only the best in every possible sense. Licensed and regulated by the Malta Gaming Authority, with top-notch security measures in place, and a games library featuring some of the most popular titles, Lapalingo masterfully combines all the elements you'd expect to find at an online casino. 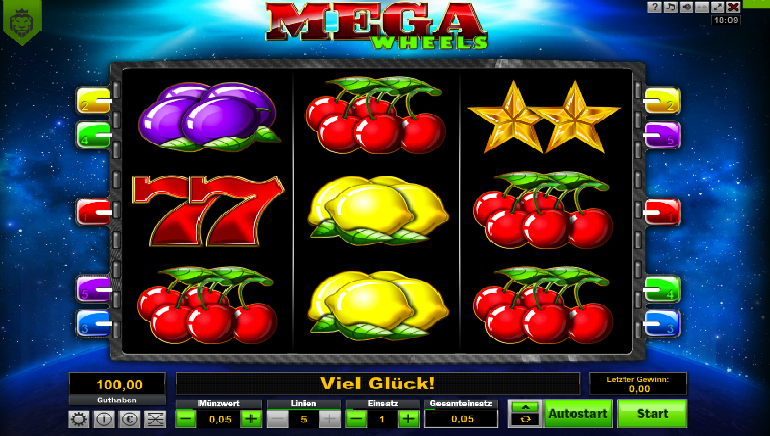 Lapalingo Casino players have a quick and easy way to access all the featured games through the instant play platform. The platform works equally well on desktop computers and various portable devices, including Android and iOS phones and tablets. Featuring fresh green and white color scheme, the casino offers a truly pleasing visual experience. Instead of going with bright, aggressive colors, Lapalingo designers opted for a much calmer visual solution, which will certainly be appreciated by players who spend a lot of time gambling with Lapalingo. The Lapalingo Casino library of games features a huge number of popular titles. 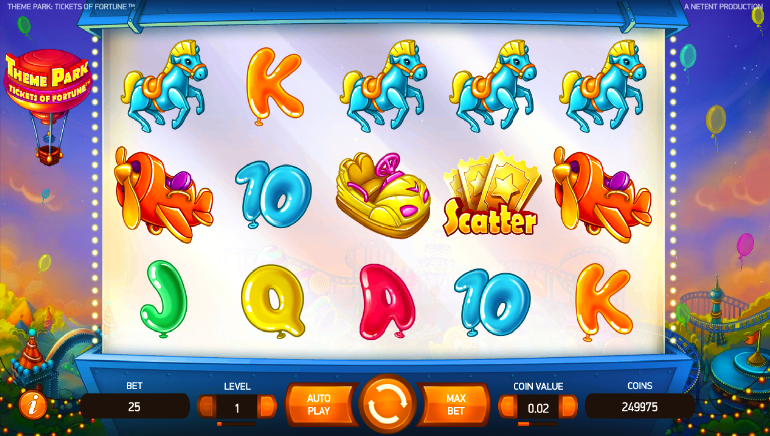 With more than 700 various slots, including titles by NetEnt, iSoftBet, Microgaming, and RTG, the casino is certain to appeal to even the pickiest among players. 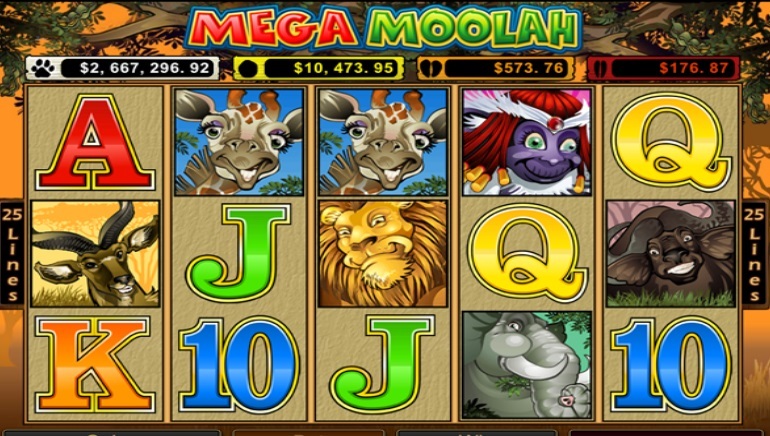 Apart from the well-known progressive games, like Microgaming's Mega Moolah or NetEnt's Tiki Wonders, there are hundreds of regular slots available, including classics like Immortal Romance, Starburst, and Kings of Chicago, as well as many new releases like Jungle Jim El Dorado or Secrets of Atlantis. 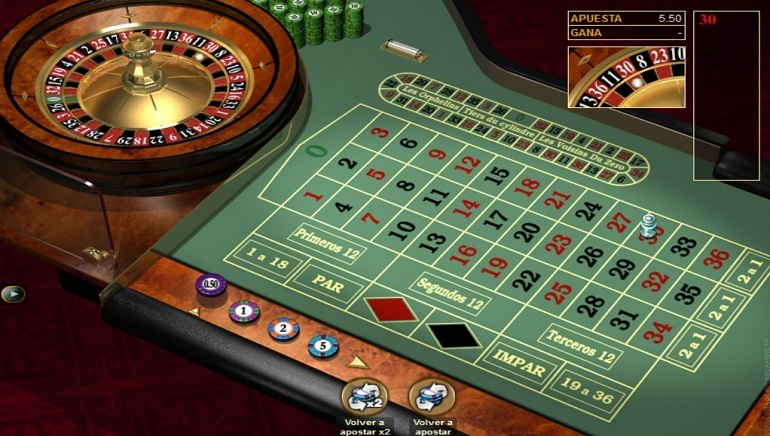 Of course, like any other reputable online casino, Lapalingo offers its players a range of various table games. 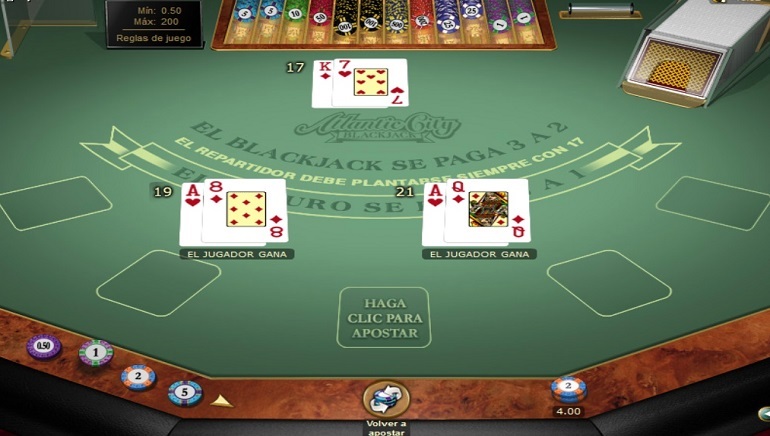 There are numerous blackjack variations to choose from, like classic and Atlantic City blackjack, as well as roulette, craps, and baccarat tables. Players who enjoy live dealer games are not forgotten at Lapalingo Casino, either. Featuring NetEnt's live casino, Lapalingo gives you a chance to try your luck at blackjack, baccarat, and roulette tables with beautiful and competent flesh and blood dealers. Newcomers to Lapalingo Casino will be happy with their welcome bonus package, as it doesn't only provide you with a lot of extra funds to play with, but it also comes with very reasonable wagering requirements. You will be able to clear your Lapalingo Casino bonus without having to play for hours upon hours. Aside from the welcome deposit bonus, the casino also offers occasional no deposit promos and free spins for existing players, as well as various cash-back offers, so you can rest assured you'll be treated right. Lapalingo Casino features a nice selection of deposit and withdrawal methods. Players can use all major credit and debit cards, a range of e-wallets (Skrill, Neteller, and even PayPal), and direct bank transfers. Deposits with all available methods are instant, while withdrawals take between one and three days. There is a very small fee of €1 imposed on withdrawals, regardless of the amount. Apart from the FAQ section featured on the site, you can reach out to Lapalingo customer support agents via web mail form and the Live Chat feature. The support is responsive, friendly, and helpful so don't hesitate to contact them if you happen to run into any issues.